Wednesday, the 5th December 2018, witnessed the 16th ceremony of presenting Katarzyna Kobro Award. The idea of the prize, which is awarded by artists to artists, was to honour and appreciate progressive and innovative attitudes of artists. 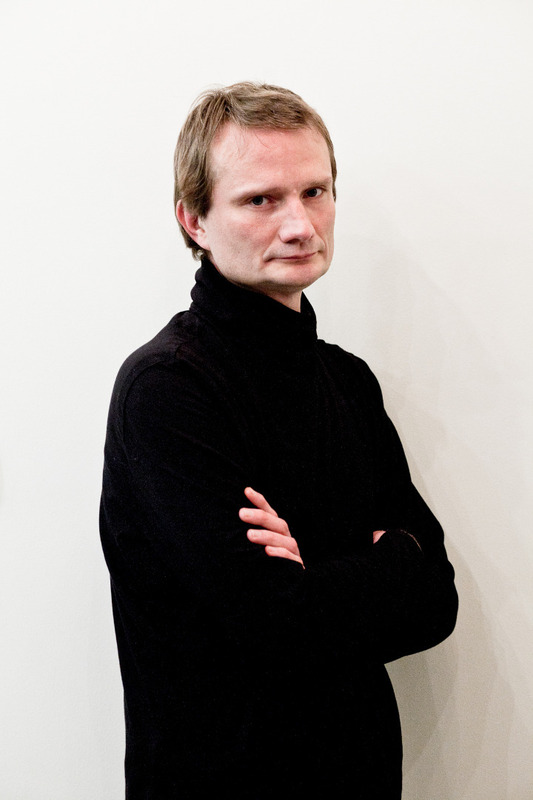 Piotr Bosacki is the laureate of the Award for 2017. “Piotr Bosacki is a versatile artist. We see him in different roles of a constructor, composer, poet, and a filmmaker. In animated movies, so typical of him, filled with powerful narration, there is philosophical reflection valuable in itself as high quality literary input. On top of that, Bosacki is a consistently inconsistent artist. He combines seriousness with humour, sensuality with abstraction, minimalism with the richness of form. Irrespectively of whether he makes a film, a sculpture or draws, he is like a theoretician boiling the world down to aphorisms. Piotr Bosacki (born 1977) – an artists active on the borderline of a number of disciplines: music, art, animation, and literature; holds secondary education diploma in fine arts and music; between 1999 and 2004 student of the Academy of Fine Arts in Poznan, where he currently lectures at the Department of Multi-Media Communication. Member of an informal art group Penerstwo and Wojtek Bąkowski group KOT (ceased to exist in 2011). Professor Józef Robakowski is the originator of the idea of annual Katarzyna Kobro Award. Initially, the Award was granted privately at Galeria Wschodnia gallery. Since 2011 Muzeum Sztuki in Łódź has been the official organiser of the event. 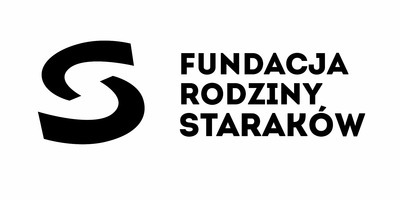 Katarzyna Kobro Award for 2017 is sponsored by Rossmann Supermarkety Drogeryjne Polska Sp. z o.o.